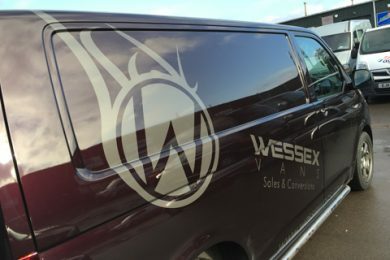 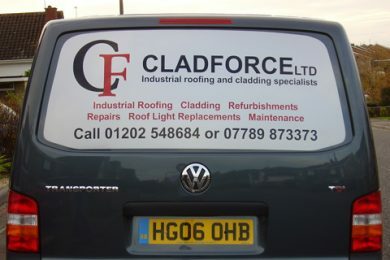 We are specialists in vehicle graphics, vehicle branding and vehicle wraps. 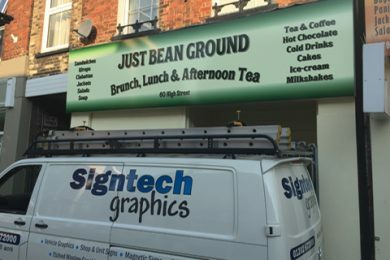 We can design, supply and fit a wide range of shop fascias, unit signs and graphics. 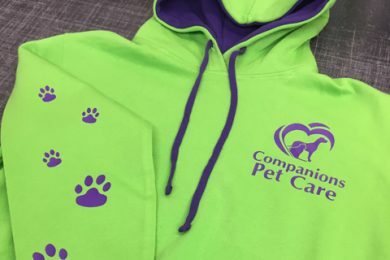 We provide personalised clothing garments with printed names, logos and images for business and social use. 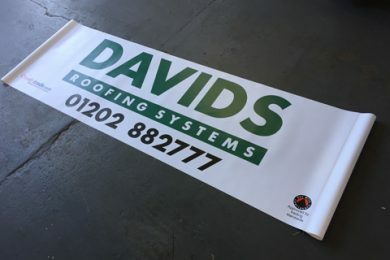 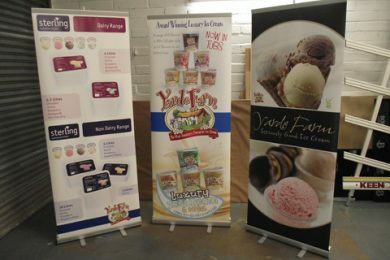 We provide large format printed banners with hems and eyelets at any needed size. 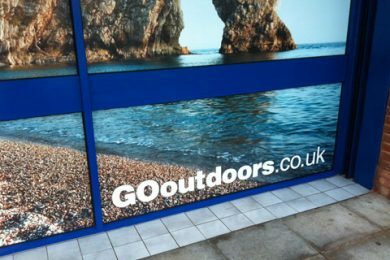 We can supply a wide range of etched and frosted window films with complete coverage or decretive logos. 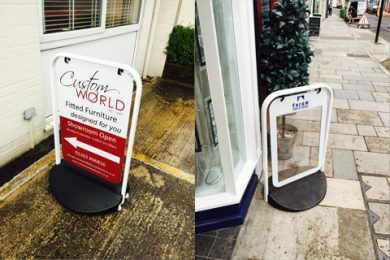 We provide a large range of durable pavement and free standing signs to suite your needs. 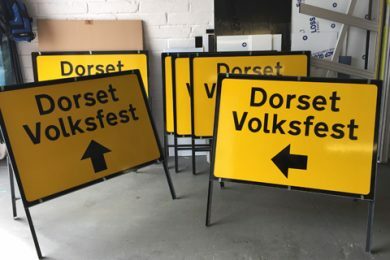 Working on site and need to be seen, Let our site boards take care of you! 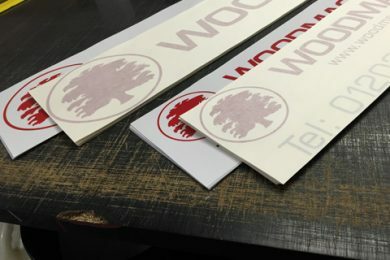 From small single colour cut stickers to full colour printed and contour cut decals, we can supply the solution you are looking for.